we think we were alone in this universe. we're wrong. 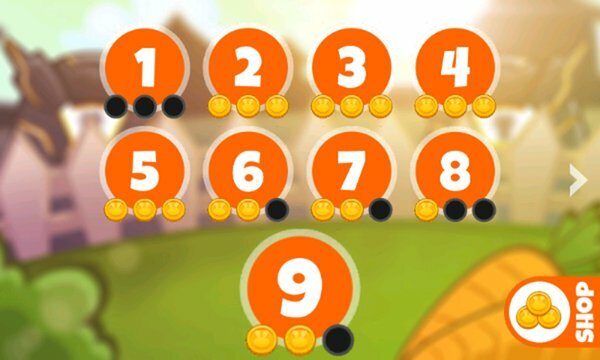 earth is being invaded by evil bunnies from space, and it's up to you to stop them and save the earth. 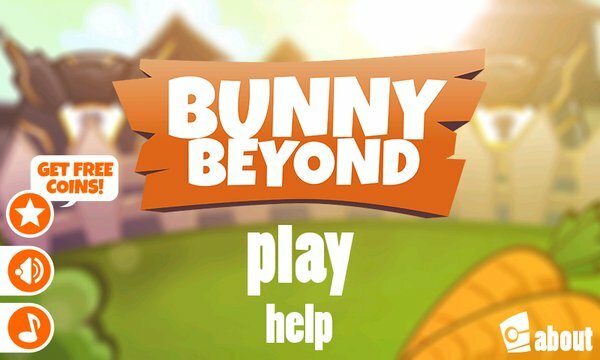 Bunny Beyond is a new take for a classic whack-a-mole genre, fight different type of space bunnies with different type of weapons! Fight your way to the bosses and save the earth!